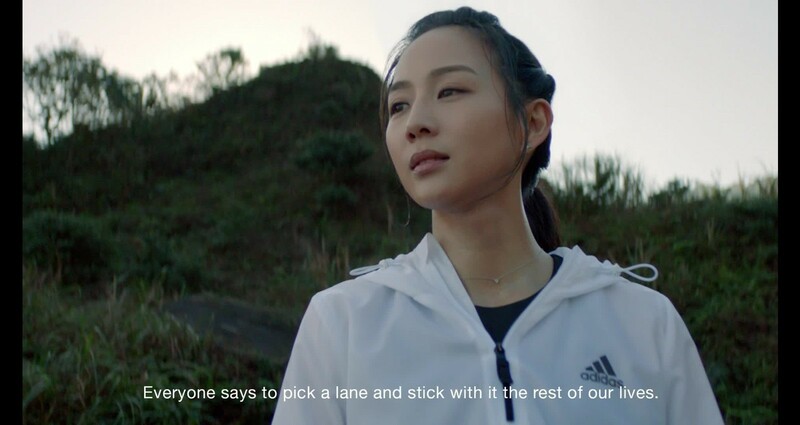 In a market oversaturated with “soft” depictions of women, we partnered with adidas China to connect with female athletes in bold new way. Sports are a way to create agency. To forge an identity, tap into creativity, and discover strength. Through sports, we Create Power. To share this message with Chinese women, we partnered with two of the most unique female athletes in the country to tell their stories. Ning is creating power to shatter every stereotype thrown her way. As a promising young lawyer, she left her career to pursuit acting. As an actress typecast into “princess” roles, she took up boxing and martial arts. She uses her courageous creativity to constantly push herself to try new things – pushing any perceived limitations in the process. At a young age, coaches told Hui to quit because she had "no talent." As a teen, she dislocated her shoulder repeatedly on court. And just 5 months before the Olympics, she had heart surgery. Through sport, she created the power to succeed in the face of every challenge. We held a cultural conversation through these films, showing Chinese women two very unique examples of the power they can create through sport. We also pushed cultural stereotypes in the process, fighting against clients and censorship to show these women in an unfiltered, raw light. I wrote emails about why showing veins, flushed faces, and sweat on a woman was not just necessary, but deeply important. Thanks to the resoundingly positive consumer feedback, we know the consumers agreed.